Despite planet earth being covered for more than 70% by water, drinkable water is our most precious resource. 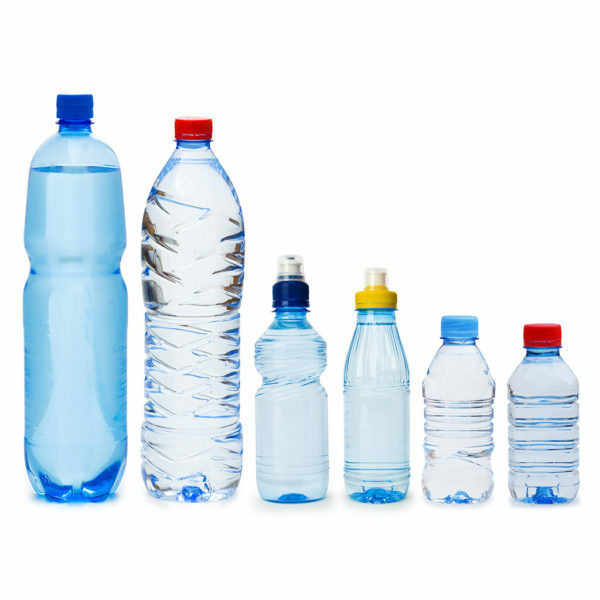 Industrialization and urbanization leads to a huge increase of bottled water demand, whether flat or carbonated. Health awareness is also driving the strong growth of reduced calories flavoured and functional bottled water. 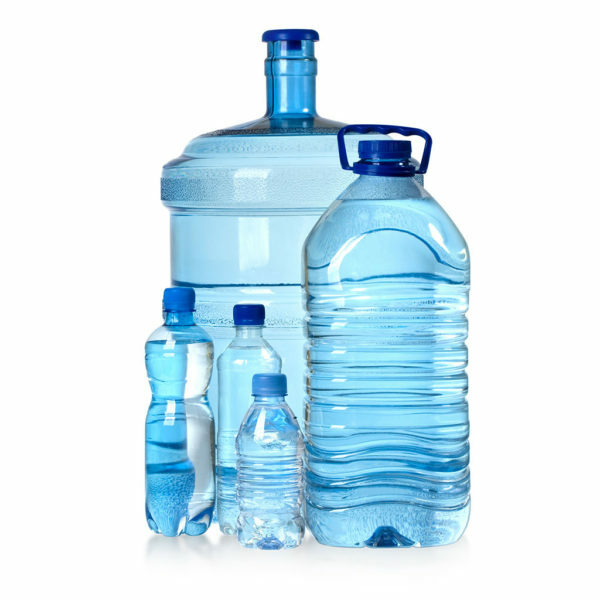 At Tech-Long we provide state of the art water bottling equipment to bottle each kind of water products, and in every container size. 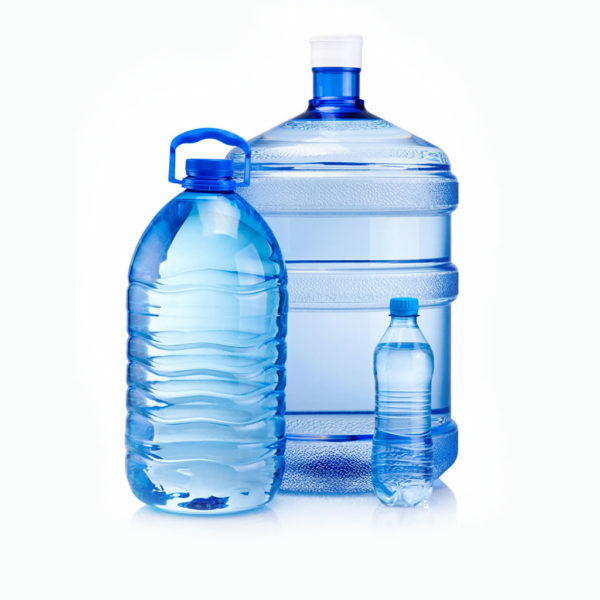 Whether a lightweight 0,2L or a 20L for home delivery. We strive to ensure that hygiene always comes first. Ensuring to deliver a safe and attractive product to your customers.